WordPress vs Blogger - Which is Better & How? 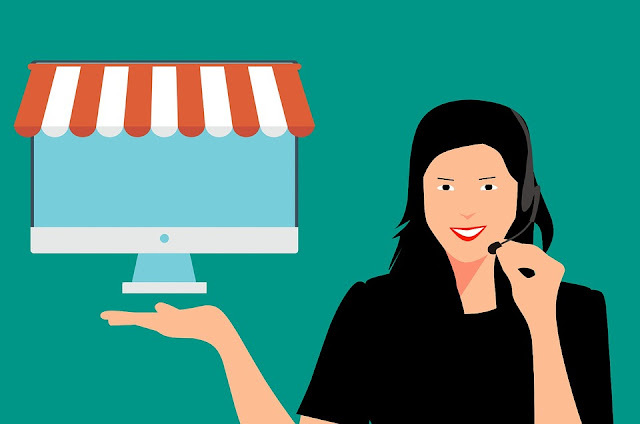 When choosing blog platforms for blog websites, first you have to consider whether you want to pay for hosting a blog or use a free hosting blog platform. Web hosting service paying for web hosting means paying for a data server space in order for you to be able to store all of your blog’s digital data files that are associated with your blog contents which include all your blog posts’ data files, text documents files, photos and images files, music and audio files, video files, etc. Think of a data server being similar to your computer’s hard drive, being a virtual memory storage, with the capability to store your digital or computer files. The main difference between your computer’s hard drive and a remote data server is that your desktop or laptop computer’s hard drive memory is a private and stand-alone memory storage unless you have it connected to a network with file sharing capability. With all the private personal files stored on your computer hard drive, you can’t just let the world have access to it, do you? On the other hand, a remote data server will function as a web host that is capable of storing digital files just like a computer hard drive but you can easily access such files through the internet because you can set it up to connect to the world wide web (WWW) network. do you want a self-hosted blog or a free-hosted blog? If your answer to the question above is a self-hosted blog, then one very popular blogging software or blog platform that is capable of supporting a paid hosting blog is WordPress at WordPress.org website. you need to verify that their web hosting server supports the WordPress software or blog platform. If it does, you can then install WordPress software in your hosting account so that you can go ahead and start working on setting up your blog. Some web hosting companies may already have integrated the WordPress blogging software in their system, if this is the case then you just have to enable or initiate connection of the software within your web hosting control panel (customer account) in order for you to get started setting up your blog. Blogger is a web-based blogging platform which means that you don’t have to install any software on your computer in order to set up or maintain your blog. All you need to do initially is sign up for a Blogger account in order to have access to the platform. 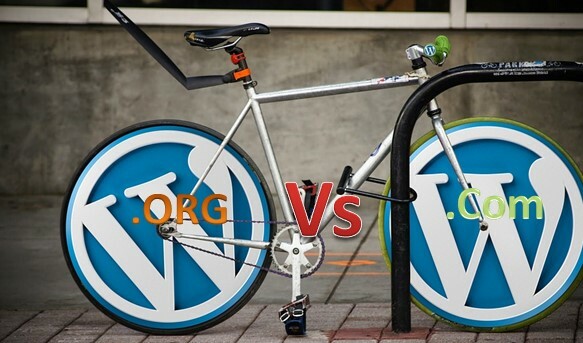 You might be wondering what is the difference between the blog platforms available at WordPress.org and WordPress.com? you are left with a decision to make. Which option would you choose as the home base for the blog that you want to create? WordPress at WordPress.org is by far one of the most popular, if not the most popular blogging platform for the self-hosted blog. you need a web hosting account in order to set up a WordPress blog. Advantages Of Using Self-Hosted WordPress Blogging Platform. so you have plenty of options to find the right design and layout for your blog however you want it to look and feel. Using ready-to-use templates is perfect for you if you don’t want to mess around nor have the technicality to do HTML and CSS coding. For non-techie bloggers, having all these WordPress themes to choose from is totally time-saving, and cost-effective because hiring a professional web designer or front-end web developer to customize your blog can be very costly. Considering both paid and free templates, there are literally several hundred if not thousands of WordPress themes in several different types of industries like Technology business, fashion, food, etc. The only problem you are left with is having to choose one among all of these choices! WordPress blogs are known for its professional looking themes or templates. it is not hard to have a blog that will look visually appealing and impressive. If using the WordPress blog platform is so robust, widely used and currently dominating the blogging industry then why even consider another blogging platform? Why even consider free-hosted blogging platform like Blogger? But first, let me find some valid points to understand that having a self-hosted blog using WordPress may not be for everyone. Disadvantages Of Using Self-Hosted WordPress Blogging Platform. Honestly, I can’t think of major disadvantages of using a self-hosted WordPress blog platform. I do, however, have few concerns which I will explain shortly after this, please keep reading. you will need a web hosting service which is not free. That means you need to pay for the monthly web hosting fee which can cost you anywhere from $3 to $20 for basic web hosting packages. It doesn’t sound like a lot but it is still a recurring cost, a cost you will have to pay for as long as you want to keep your blog running and operating. Monthly fee adds up and if your blog is not generating revenue then all these recurring costs will end up being expenses, no profit. the web hosting company could decide to free up the memory storage that your blog files occupy and this could mean that all your blog’s data files will be deleted in their system or server to free up memory space and therefore will make your blog virtually non-existent. And if you have no backup available to retrieve all your blog data? So, who says that no one can take away your blog from you when you are self-hosted? The web hosting company can! Or you can by not paying the monthly dues. stored in the data server that you rented from a web hosting company, taking up memory space. Just like renting a house, if you don’t pay your monthly rent then your landlord could kick you out. To prevent this from happening, you can usually set up automatic payments. If available, always opt-in for automatic renewals instead of manual. Another concern that I can think of is that although there are hundreds of WordPress templates (both paid and free) that are available in the market, not all of these templates are in responsive format or mobile-ready. A responsive format website or blog automatically adjust depending on the size of the device’ screen or what type of device your blog or website is being viewed on. With the fast-growing popularity of smartphones and other handheld devices including tablets, and the growing number of users utilizing mobile devices to access the internet, such usage patterns suggest that browsing online with mobile devices are just getting stronger. Therefore, you cannot ignore not having a responsive format and/or a mobile-ready blog to keep up with this growing trend which could potentially become the new norm in the not-so-distant future. With that said, you have to seriously consider that some of your potential blog readers may be using mobile devices instead of computers to browse your blog. If you are not, then you could potentially eliminate more than half of your potential readers. who are also your potential blog audience, you are left with not all hundreds of templates to choose from. The not-so-obvious concern of going the self-hosted route of blogging is security concerns. Self-hosted blogs are sometimes vulnerable to hacking and needing security patches to keep your account secure and avoid your files and the web hosting account from being access by those who have nothing else to do but mess around with other people’s property (like your blog). It’s like renting a house, the homeowner may be able to provide you with a safe sturdy home to live, but the homeowner has little control over scenarios like an intruder getting into your home. However, you, as the house occupant, can prevent this from happening by installing security systems and locking doors and windows. When it comes to the free hosted blogging platform, Blogger at Blogger.com, in my opinion, is on top of the list. There are several other free hosted blogging platforms available like WordPress.com (not WordPress.org) I discussed self-hosted blog using WordPress blogging platform (at WordPress.org) and pointed out some of the advantages as well as some minor concerns or disadvantages of using the software. Having read that, if you feel that you are still open to considering other options aside from self-hosted WordPress blog then keep reading as this Article will discuss more free-hosted blog using Blogger blogging platform and explore some of the advantages and disadvantages of using one. As mentioned earlier, Blogger is a web-based blogging platform which means that you don’t need to install any software on your computer in order to set up and create a blog, construct a blog post, or maintain your blog. All you basically need is to sign-up for a Blogger account and then perform the initial setup and the creative process of your blog (which will be discussed in a later chapter). You do need an internet connection in order to access this web-based platform and be able to perform any blogging activities like publishing a blog post, template customization, blog maintenance, etc. If someone actually told you never to use a free hosted blogging platform like Blogger, ask why. Also, ask when was the last time did he/she actually use the platform, chances are years. Perhaps the naysayer just blindly saying not to use the platform without any solid experience of actually using it recently. so that you have some overview of the pros and cons of using it which will hopefully help you decide to either go with self-hosted (as discussed in the previous chapter) or free-hosted. There are some great positive changes in the Blogger platform in recent years. I feel that the platform is definitely heading in the right direction since they put so much work, effort, and time making the platform better and better as years go by. I have nothing against WordPress, I think it is an awesome blogging platform. 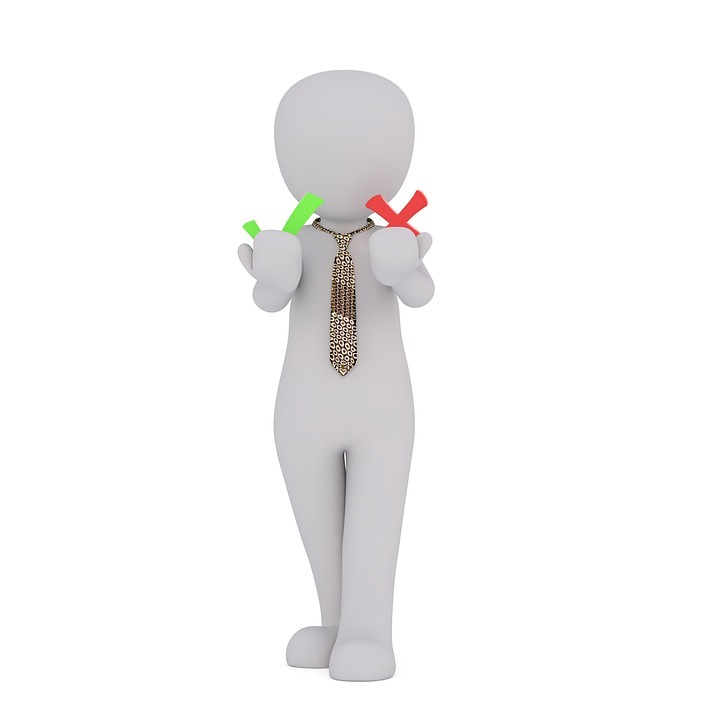 pros and cons of using self-hosted WordPress blogging platform I will focus primarily on the free hosted Blogger blogging platform and examine the pros and cons of using one mostly based on my personal experience of using one for several years. the YouTube platform is free to use as well, but content creators from all walks of life from all over the world flock to YouTube and utilize the platform day in and day out. People utilize the YouTube platform not because it’s free but because of its capability and its functionality. One of my reason why I use Blogger is not that it’s free but more so because of its capabilities and functions. I feel confident that in the next several months or years, my blog will not mysteriously fade and disappear because I am quite confident that the company (Google) will not be out of business! I highly consider the long-term lifespan and the future of my blog that is why when I was considering free blogging platform I went past the word free and considered the company behind the blogging software in order for me to have some kind of assurance that my blog will remain to activate and running for years to come. Even if you are highly confident that a blogging company that offers free blogging platform will remain in business for a long time, there’s still risk involved, as the possibility of losing your blog. There are no guarantees. It is one of that decision that you have to make at the beginning of your blog creation process if you are willing to move forward using a free blogging platform and be willing to take that risk. Ultimately, you have no control over the operations and services of the private company that owns the blogging platform. Any decision that they make in the future with regards to their platforms is their decision to make, and as an end-user that is using the platform for free or at no charge, you can be in a vulnerable position. hopefully, you have some kind of backup then. Having said that, that’s why I find it so important to assess the company behind the free blogging platform before making a long time commitment to use their platform for free for several years. Doing so will hopefully minimize the risk of losing your blog that you will put so much time and effort building. I have some experiences using free platforms only to find out that the company either sold their business, eliminate the platform or certain feature in their website, discontinue offering the free platform, etc. which caused me to lose my platforms’ accounts or profiles entirely. A company deciding to discontinue servicing a free platform can be due to several reasons like not having enough budget to keep the platform going, there are not enough users utilizing the platform, the company has no way to monetize the platform, therefore, it is becoming an expense to the company, or the platform is not profitable and not generating any income (because it is free! ), etc. 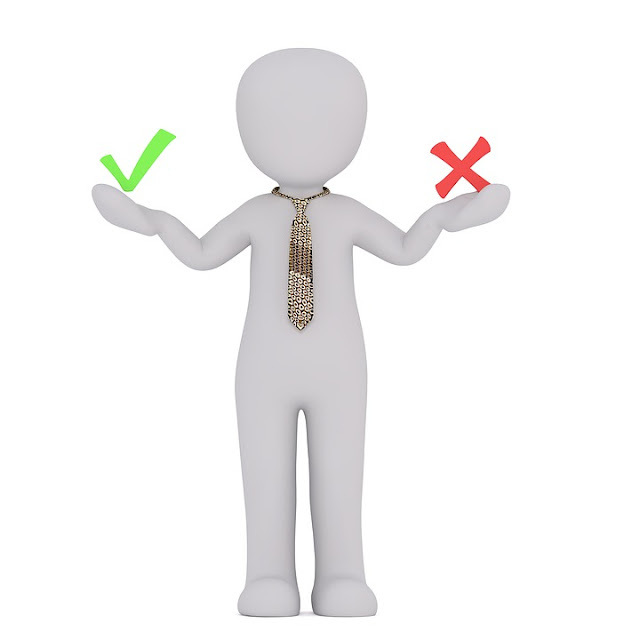 Although, the majority of companies do give their end-users a thoughtful warning notice or heads up whenever they will be closing or discontinuing a service or a platform for good in the not-so-distant future. And the most company would give their end-users some kind of ultimatum email notifications that they need to export, backup, transfer files before such date in order to avoid losing any files that they may have in their system that the users cannot afford to lose. That is if you, as an end-user, catch the warning email notification that they sent out and not have it slip away or buried undetected with all the junk emails that most of us receive in our inbox on a daily basis. Even if you did catch the warning notice, you still have to go through the hassle of saving and backing up all your digital files that are stored in their system, maybe you need to perform file transfers, downloading, exporting, etc. in an effort to save or retrieve your files. It can be a hassle to go through all these to avail a free blogging platform. For peace of mind, it is definitely best to look closely into the company behind the free hosted blogging platform. Free Blog Templates. Blogger provides some free user-friendly ready-to-use blog templates that are also customizable. The layout customization interface is easy-to-use with drag and drops functionality so you don’t need to learn or mess around with HTML and CSS coding to customize your blog’s layout and widget arrangements or placements. But at the same time, you also have the option to access the HTML and CSS codes of your chosen blog’s template for customization, if you desired to do so, so it is quite versatile. The template customization interface can be used by both non-techie blogger and tech-savvy blogger. But unlike WordPress templates, there’s not a lot of Blogger blog templates available to choose from but whatever is available, you do have the option to edit the appearance and further customize the layout to your liking and needs. Widgets or Gadgets. There is a good selection of widgets or gadgets that you can use for free and be able to use it by simply picking and choosing in the widget library/listing in order to add to your blog. Using the HTML widget, you can also insert other widgets from outside sources, just copy-and-paste the code inside the HTML widget in order to add such widget to your blog. Mobile-Friendly Format. you can enable the mobile-friendly option if it’s not automatically enabled at your end. It is important to point out that the Google search engine favors mobile-friendly websites and blogs nowadays as more and more users access the internet through their mobile devices including smartphones, and tablets, etc. YourChosenBlogName.blogspot.com, but don’t worry because you can easily rename your blog if you decide to do so later on. And if you don’t like using the generic domain name, no worries because you will not be stuck with it if you don’t want to. You can register your own custom domain name for your blog and have it setup later to point to your Blogger blog so that it will be formatted like this, www.YourChosenBlogName.com which I am sure everyone will agree will look and sound more professional, and it doesn’t scream free! Registering your own custom domain name is a separate service that you will have to pay for. You can either register your domain name through a registrar of your choice, or you can register through Blogger / Google by simply clicking a link within your Blogger user interface to get a custom domain name. With Blogger platform, rebranding is a breeze. In a major circumstance that you have to change your custom domain name in order to accommodate your new brand name, you can easily remove the domain pointer of your old custom domain name that is pointing at your Blogger blog’s generic domain name and has your new custom domain name point to it. In a possible worst-case scenario in which you are unable to pay for your custom domain name registration fee (www.YourChosenBlogName.com) and you lost it, luckily with Blogger platform, you will not lose your blog and all the digital files associated with your blog because of it, simply switch back to using your generic domain name YourChosenBlogName.blogspot.com and your blog will be accessible again while you work out the issue with your custom domain name. Integration With Other Google-owned Platforms. One very good thing about Blogger blogging platform being owned by Google is that Blogger is conveniently integrated with other Google-owned platforms including Google website, Google+, YouTube, Google AdSense, etc. If that is not an advantage, then that must be a privilege or a luxury feature! 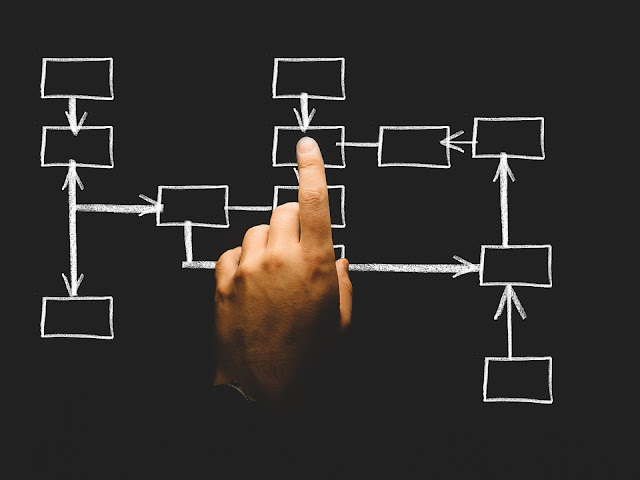 And because they are integrated internally within the Google system, you can easily connect and associate your Blogger blog with these other Google-owned platforms, which I like a lot! Most of which can be done with few mouse-clicks, easy breezy. You even have the option to use Google+ comment feature for your Blogger blog or chose to keep the comment feature that comes with your Blogger blog’s template. As of this writing, you can even switch back and forth which comment feature you would rather use. Web Hosting Security. When you are using free-hosted Blogger blogging platform it means that all your blog contents and entries digital files are stored somewhere in a remote server owned by Blogger.com and/or Google. You hardly have to worry about hacking vulnerability, security issues at your end since Blogger and/or Google take care of the Blogger platform and server security at their end. More About The Blogger Blogging Platform. After reading some of the pros and cons of using the free-hosted Blogger blogging platform and you would like to explore more about it and how it works, then the next four chapters are dedicated to setting up and working with Blogger. 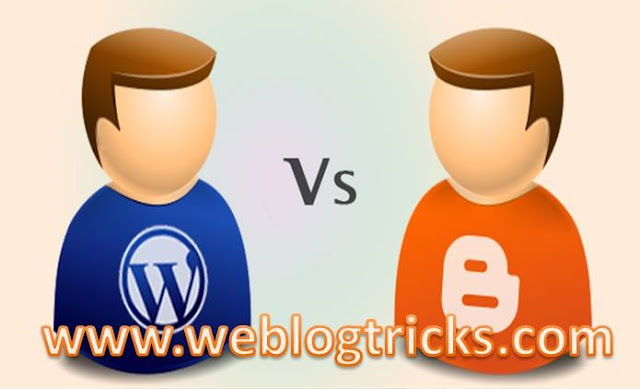 Weblog Tricks - Blogging Tricks for Beginners: WordPress vs Blogger - Which is Better & How?